House Rabbit Society - Md, DC, & NoVA » Blog » Buy candles, Support the rabbits! Buy candles, Support the rabbits! 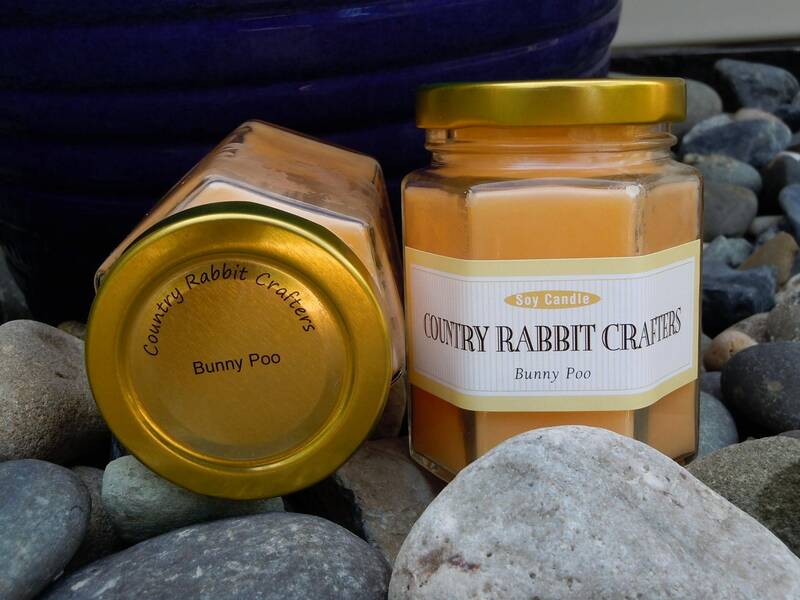 Country Rabbit Crafters will be donating a portion of profits from Bunny Poo Soy Candle (mango papaya scented) sales to the House Rabbit Society MD/DC/VA Chapter during August. They offer $7.50 flat rate shipping regardless of order size, so be sure to check out their other items, including rabbit shaped goat milk soap! All of their spring/summer 15 and 22 oz candles are on sale this month. Other products include bath bombs available now and bath bubble bars yet to come! Please help us have a successful fundraiser this month and raise lots of money for the buns! Whole Foods to end rabbit sales!